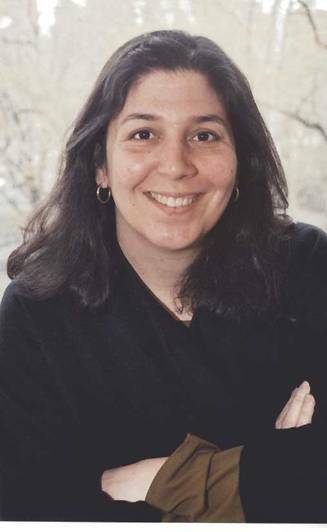 As an economist, Professor Amy Schwartz has for many years studied the school lives of New York City children, looking at educational inequalities and school finance. Much of the work focused on looking at test score results but more recently Schwartz wanted to look at a broader picture of student success. Part of it starts in the school lunch line. 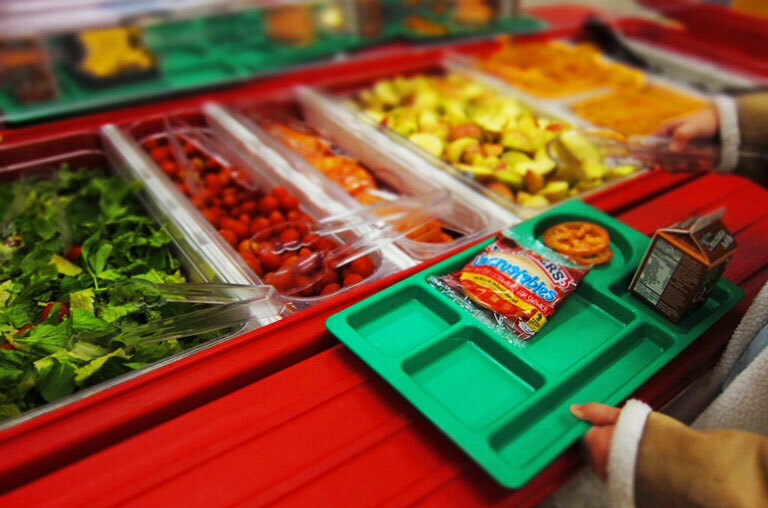 With growing national concern about childhood obesity and a massive amount of data from the New York City Department of Education’s fitness assessment program, Schwartz and a team of colleagues saw the potential to examine the impact of school food policy on childhood obesity. Schwartz, who has a joint appointment in the Department of Public Administration and International Affairs and the Department of Economics, was looking at school outcomes in terms of housing, immigration and school taxes, among other areas, when she became interested in questions of childhood obesity. At about the same time, New York City began its FITNESSGRAM program in the late 2000s. The program has data on more than 870,000 student participants. High school students are also interesting because they have more options than younger students: they can go out to lunch (possibly to less healthy alternatives) as well as bringing their lunch or buying in school. “But they are also price sensitive. If they have an allowance and can get a free lunch in school, they might say they can use their money some other time,” Schwartz says. Schwartz and colleagues at New York University’s the Steinhardt School of Culture, Education and Human Development and the School of Medicine have also looked the implementation of free breakfast. “The schools realized they were spending more money collecting money than they were actually getting,” Schwartz says. The schools weren’t collecting much money and participation was low, so administrators decided to offer universal free breakfast. The researchers found there wasn’t a huge impact on academic outcomes and only a small impact on attendance. “But we did see what mattered—and it mattered to low-income kids—was that it got you out of bed in the morning and into breakfast. And it could also be that it affected the health of the students. There’s a lot more work to be done on these things,” Schwartz says. Schwartz’s work has also included looking at New York City’s Breakfast in the Classroom program, which receives federal funding and was designed to provide breakfast in a setting potentially more conducive to more students eating breakfast. “There was a big policy debate in the popular press about whether or not it would encourage obesity,” Schwartz says. 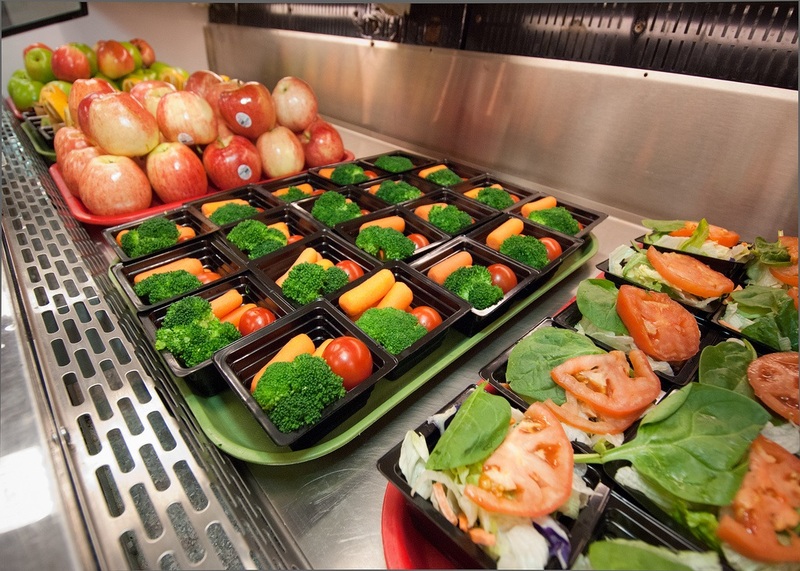 One advocacy group saw the program as a way to improve kids’ nutrition and feed those who came to school hungry; another argued that students would be eating breakfast at home as well, possibly causing students to overeat. Another current area of research is the relationship between the food environment and neighborhood and obesity in children, looking at access to fast food restaurants and consequences for fitness and obesity. If such programs as universal free breakfast or free lunch can help, this can inform policy. “These are actionable, relatively inexpensive ideas that are potentially extremely effective at reducing obesity, which we are scrambling for public policies to affect,” Schwartz says. Schwartz, who is also looking at the impact of crime on kids’ outcomes, would like to see a focus on all the myriad factors that make up a young person’s life, including life in the community. “If we really want to make kids healthy, happy, productive adults, we really do need to marshal everything,” Schwartz says.